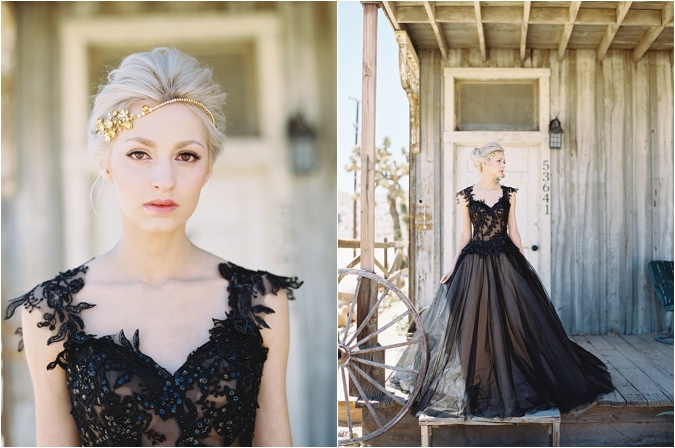 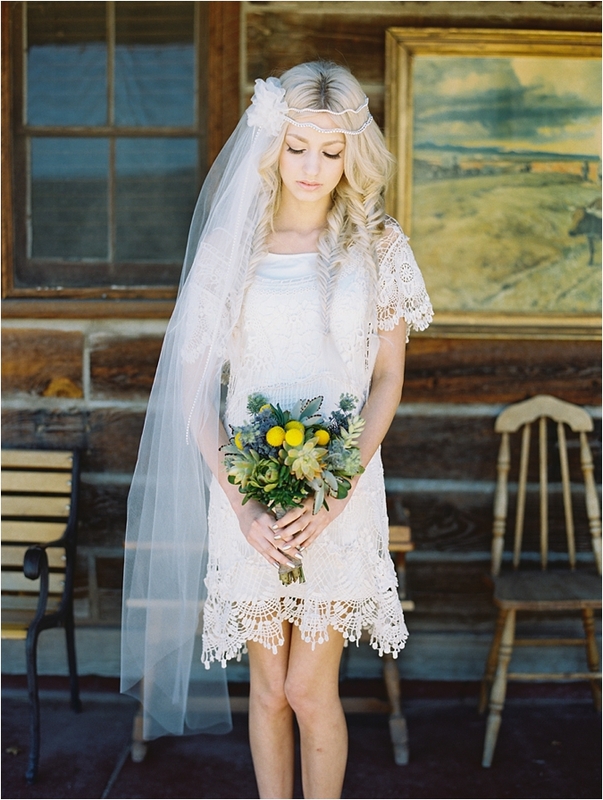 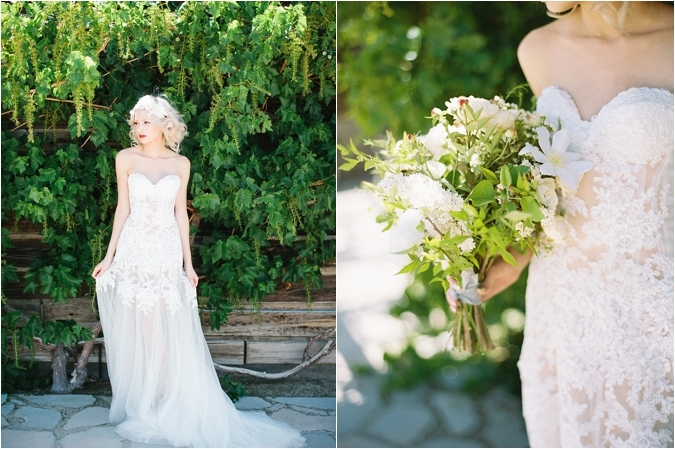 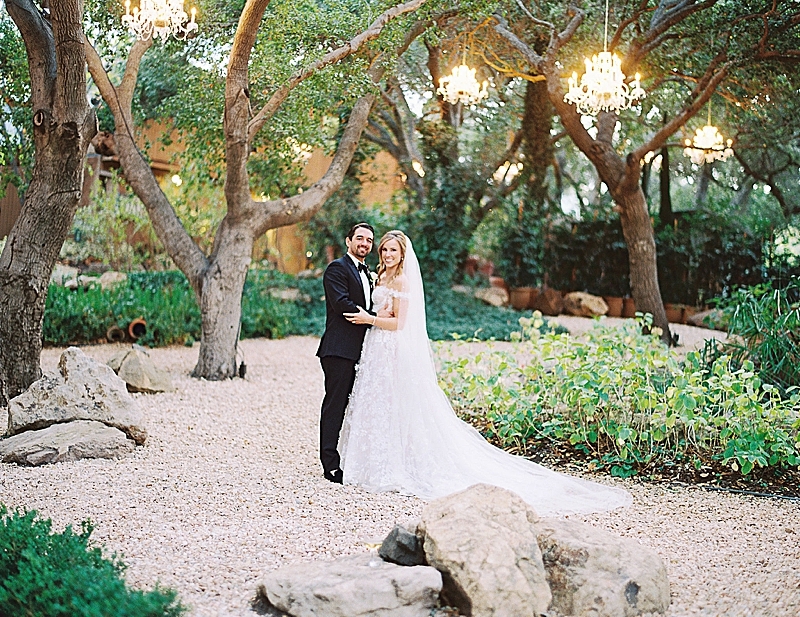 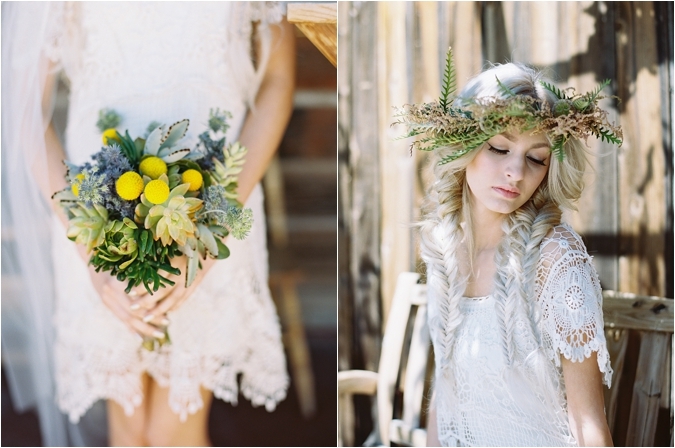 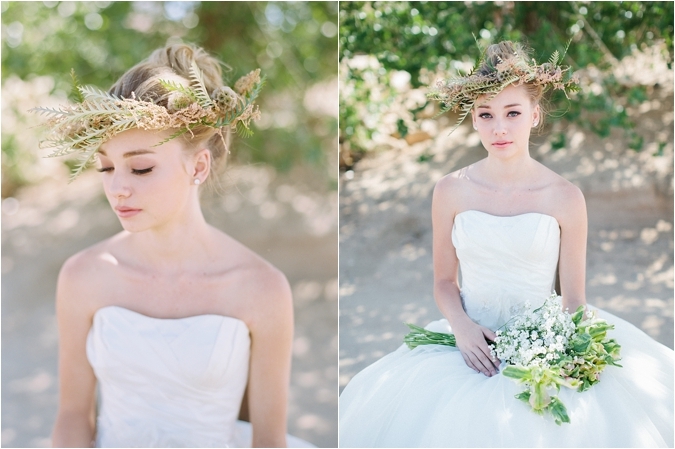 Everybody loves a well-done stylized shoot, especially one shot on film. 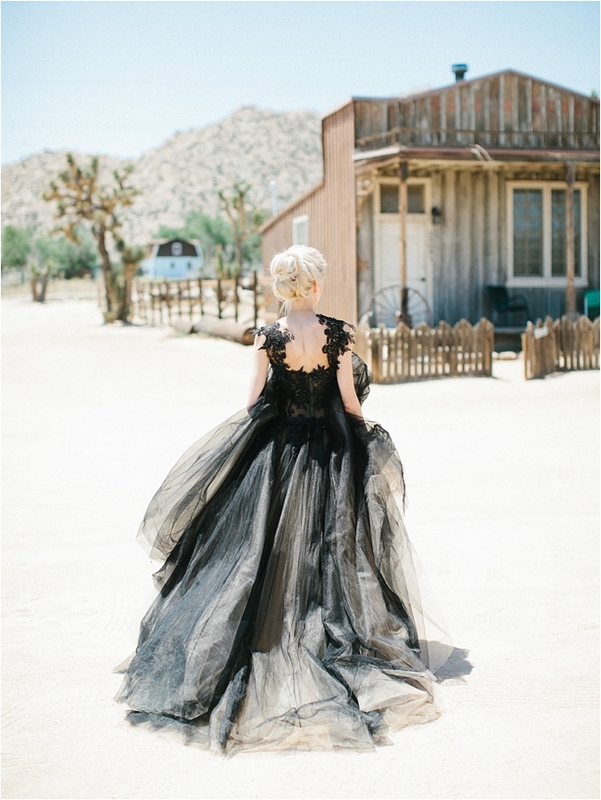 We are always a fan of desert details, and we’re more than a little in love with the gorgeous dresses, especially the breath taking black lace. 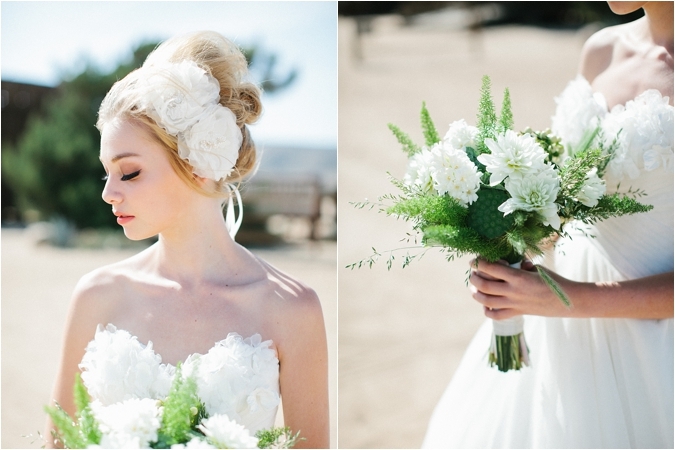 The pairing of such beautiful ladies, a great dress selection and the many ideas for beautiful bouquets is flawless. 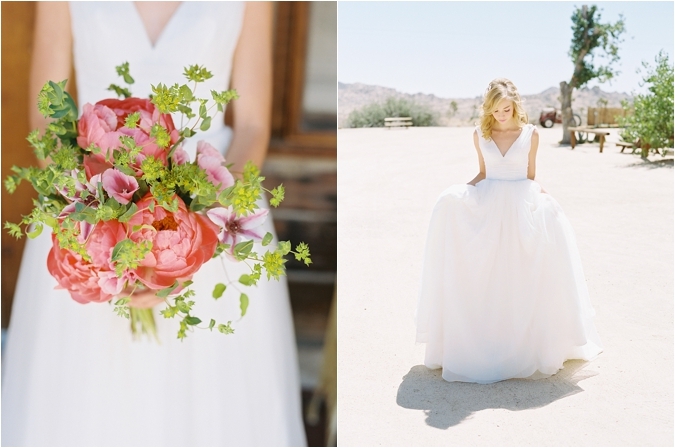 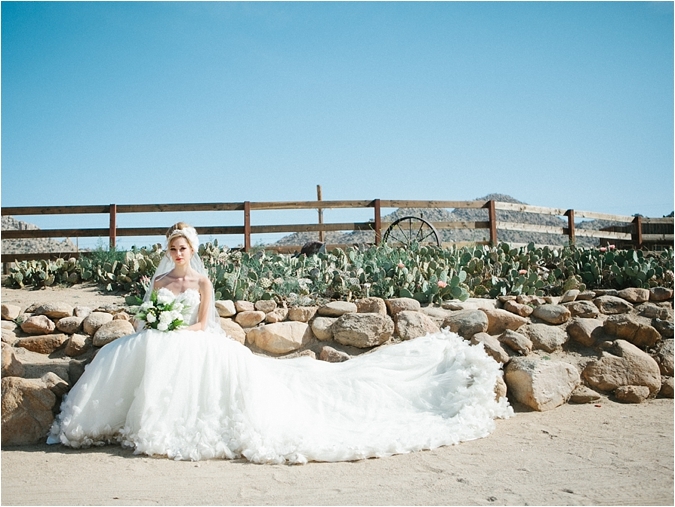 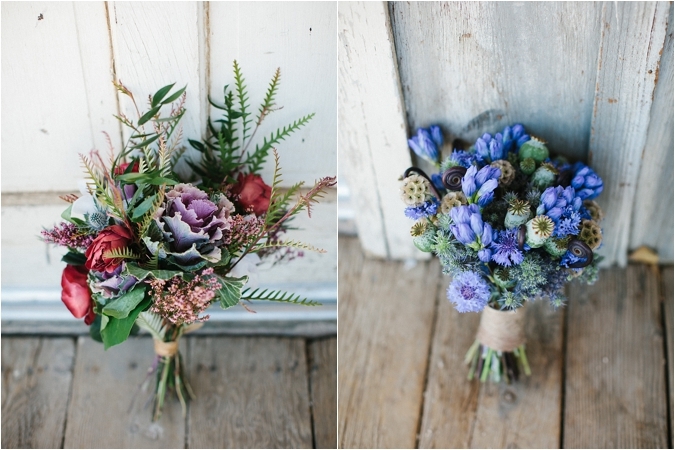 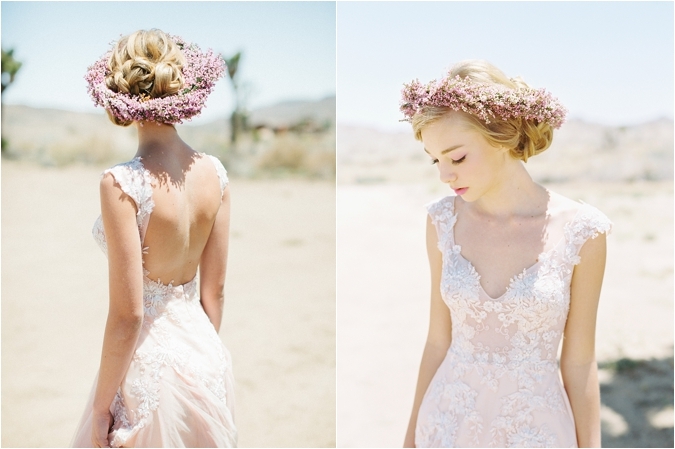 The incorporation of fresh flowers in a desert shoot makes them really pop-breaking the succulent norm. 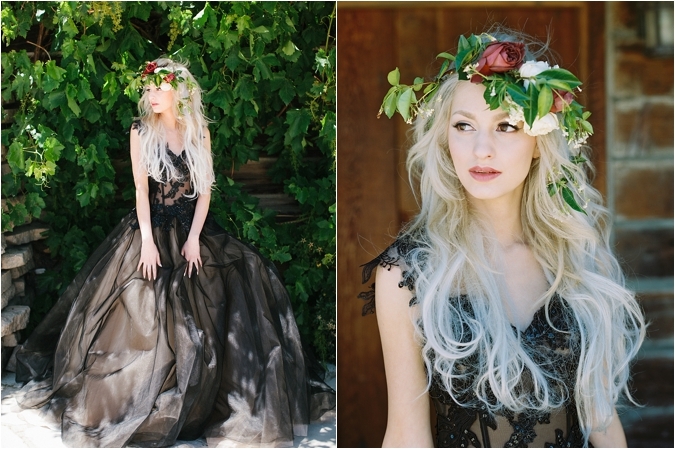 There are just so many great ideas from this shoot by Marvin Tsai that would easily translate into a beautiful soiree of any kind. 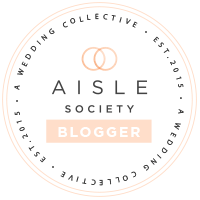 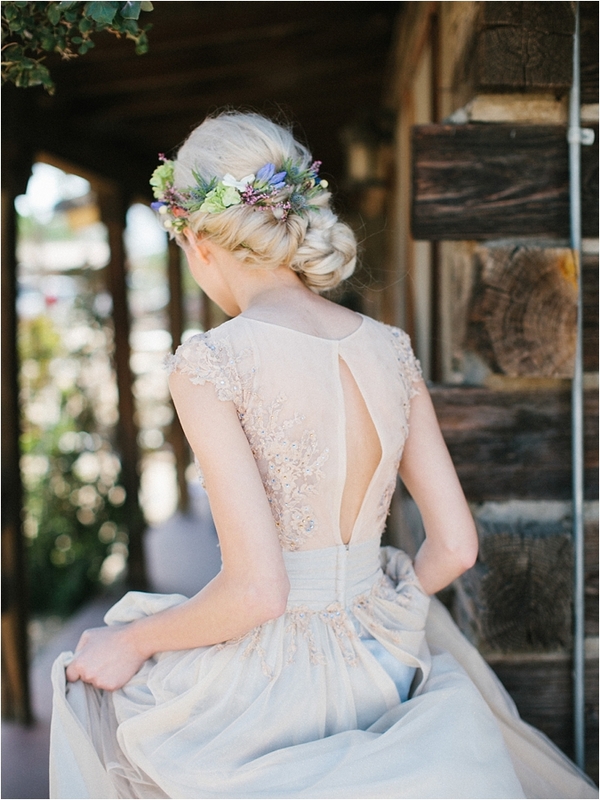 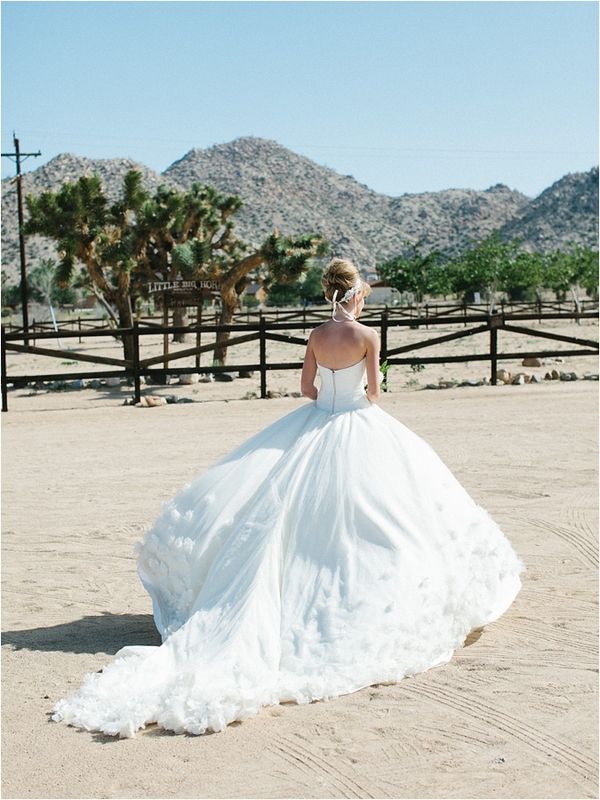 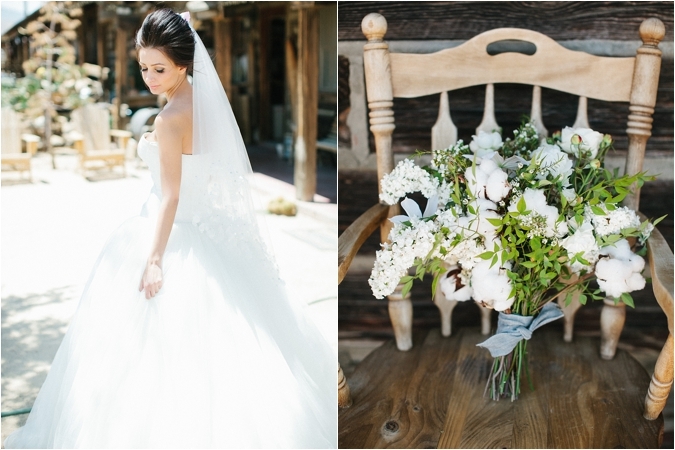 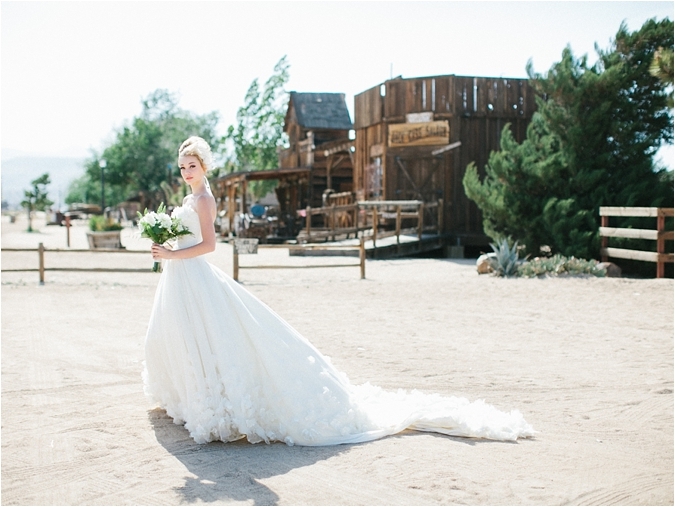 About the shoot: "We are so thrilled about this styled bridal shoot - we took the desert location as a jumping point for our inspiration. 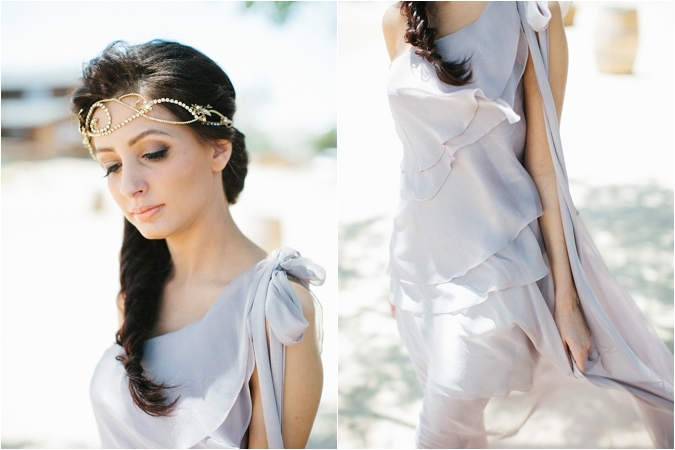 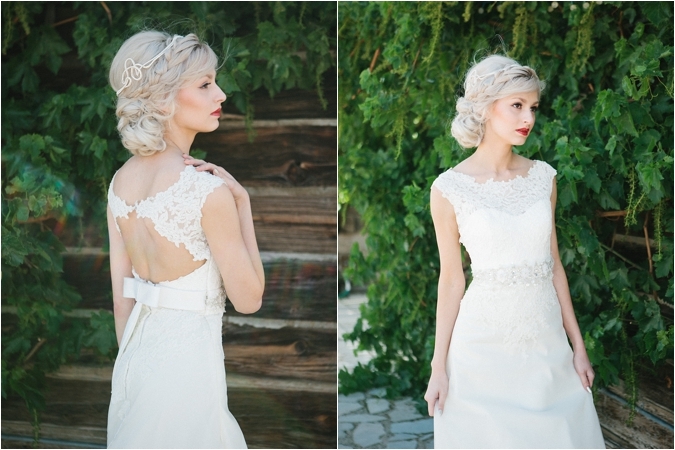 I worked closely with Chiali (hair/makeup) to see what styles she wanted to showcase for the models. 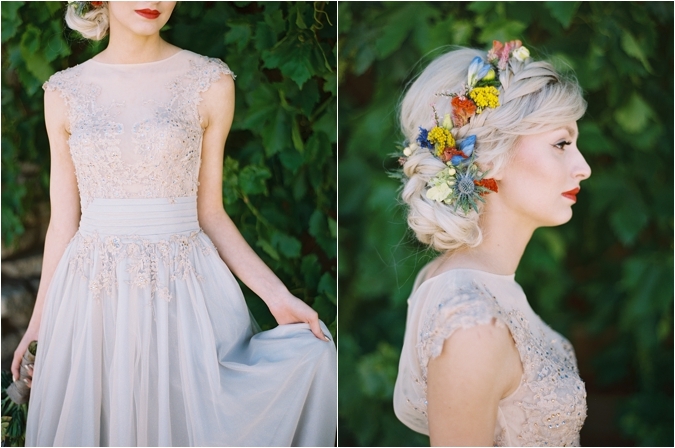 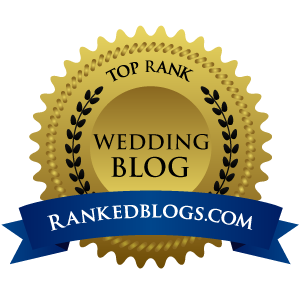 We collaborated with a wedding dress vendor based in Taiwan (Bear Wedding). 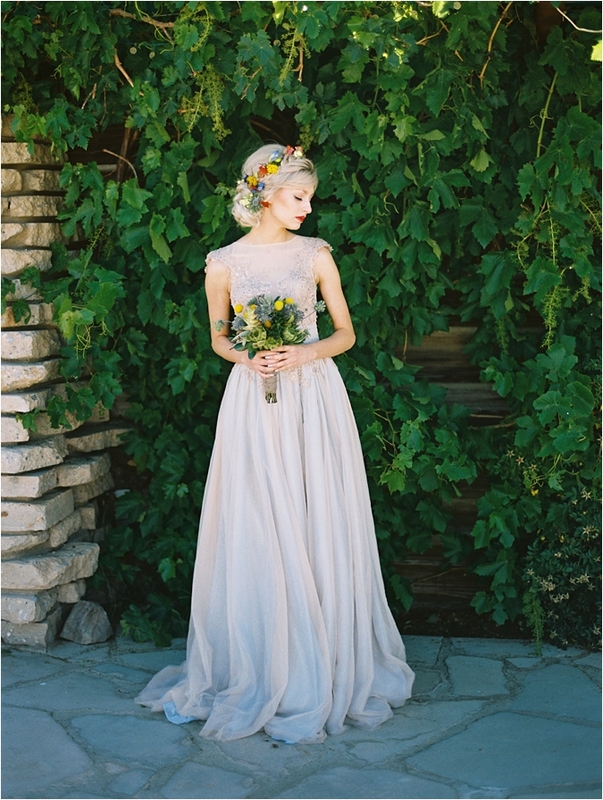 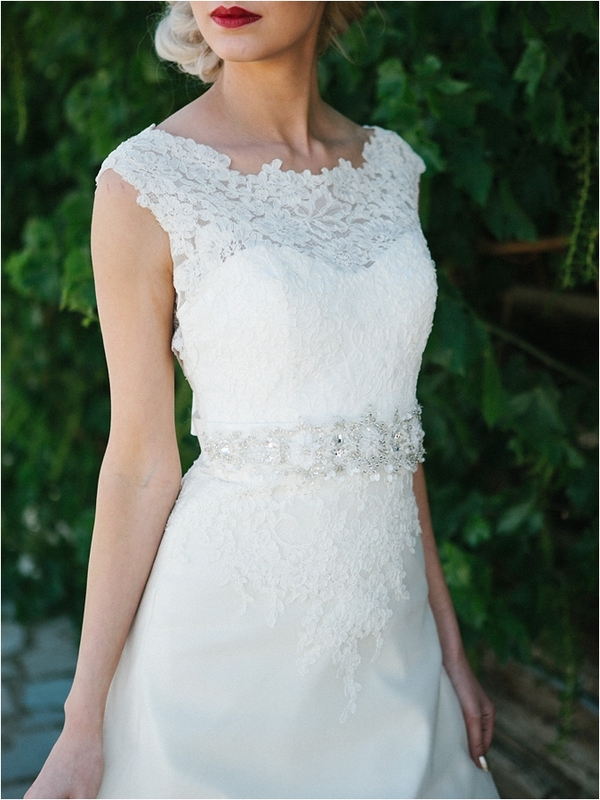 They helped supply the handmade dresses based on our model measurements."